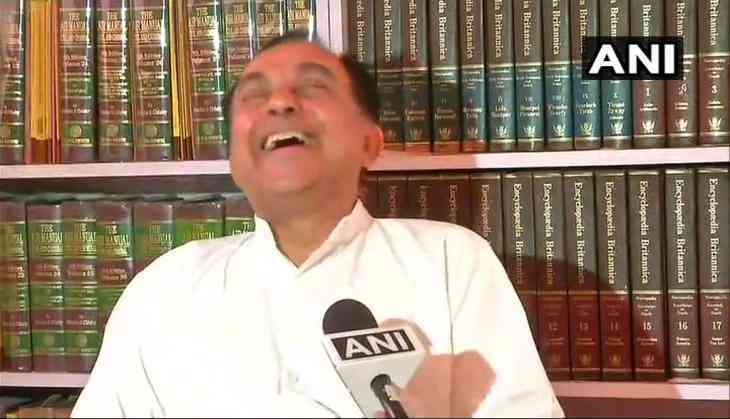 Senior Bharatiya Janata Party (BJP) leader Subramanian Swamy on Wednesday cornered former union minister and senior Congress leader P. Chidambaram on Sterlite protest incident and said he should speak up on the issue as he was a paid director in the copper mining industry for many years. On Tuesday, 11 people were killed and more than 65 other injured during protests against the construction of a new copper smelter by the Sterlite copper mining industry in Tamil Nadu's Thoothukudi. "P Chidambaram should answer on Sterlite protest incident, he was a paid director in the company for many years. All documents are available. He should now speak up on behalf of Sterlite," Swamy told ANI. The locals are up in arms against the construction of the copper plant, claiming that the plant would pollute groundwater in their area, and causing serious environmental hazards. The agitation turned violent after protestors were not allowed to march up to the plant, who then began to pelt stones and toppled police vehicles. Police officials also resorted to lathi-charge and tear gas to disperse the crowd to contain the situation.